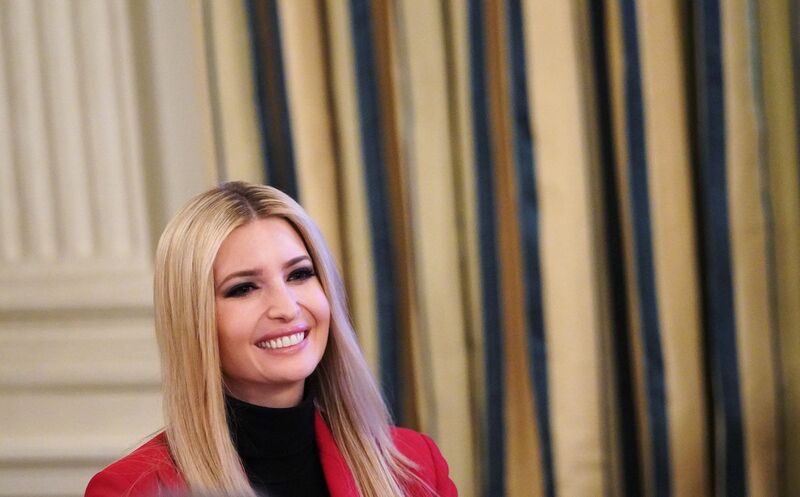 Ivanka Trump absolutely got everyone’s attention Monday when she stepped out in a bright red blazer jacket and pants combo at the White House, during a meeting with the nation’s governors. “Historic low unemployment rates have created opportunity for millions of Americans. A record 73% of people who previously were out of work and not looking for a job, came OFF of the sidelines and into the workforce in Q4 2018. 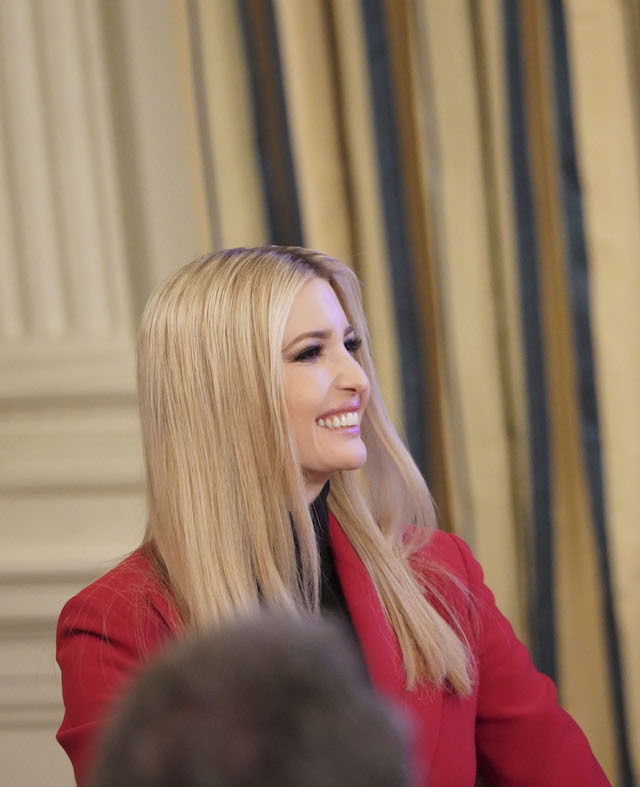 This is the highest share of people entering our labor force from the sidelines EVER,” the first daughter captioned her post. 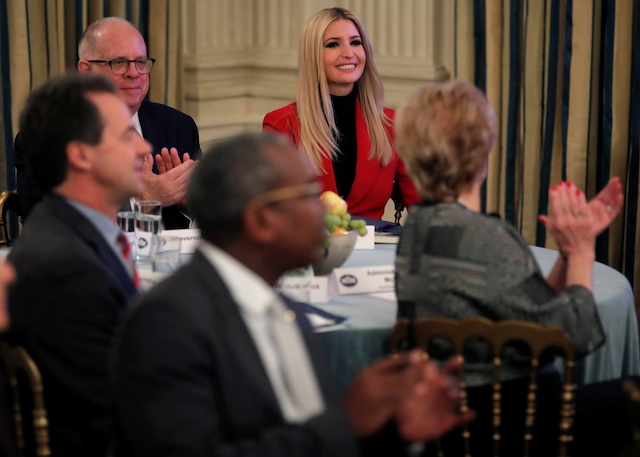 “Today we met with the Nation’s Governors to discuss how we can work together to ensure all students + workers have the skills needed to fill the 7.3 million job openings! 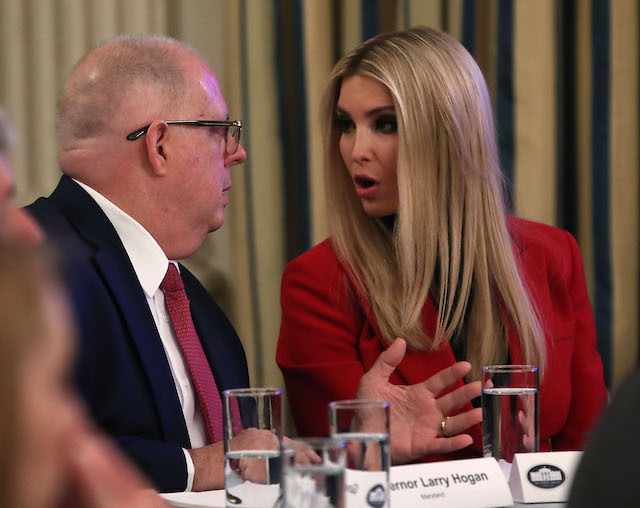 #NGA #WorkforceDevelopment,” she added. Her fashion sense is always terrific and has been documented numerous times. Check out some of those unforgettable looks here.